In December publisher Big Ant Studios made the surprise announcement of AO Tennis for Xbox One and PlayStation 4. The game is set to release on January 16 but only in Australia and New Zealand, with a worldwide launch happening at some point this spring. In the meantime developer Tennis Australia today launched a mobile game under the same name. 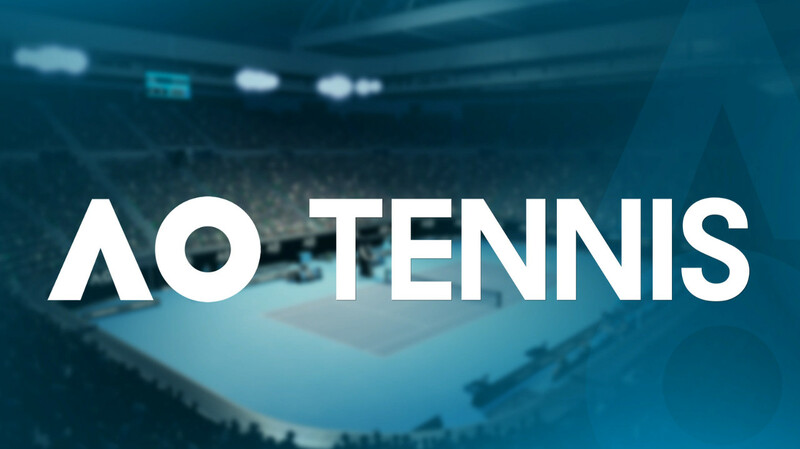 AO Tennis is the official game of the Australian Open. Create your own player, take them through the complete Australian Open tournament, right through to winning the trophy, or play in a quick match against the biggest names in Tennis. AO Tennis can be downloaded through iTunes for iOS and Google Play for Android. The game is completely free and contains no microtransactions. The roster features over 60 licensed players including the likes of Rafael Nadal, Roger Federer, Novak Djokovic, and Serena Williams that are unlocked through progression. The controls are simple, involving swipes on the screen in the direction desired for each hit.